The TCA Washington Summer Internship Program provides an opportunity for Turkish American collegiate students and recent graduates to work in Washington, DC for congressional offices and non-governmental organizations. This program is designed to enhance the participation of young Turkish Americans in public affairs and contribute to preparing future Turkish American political and community leaders. Since the program began in 2007, 187 internship opportunities have been provided to Turkish Americans from throughout the country. The Turkish Coalition of America (TCA) is pleased to announce that it is now accepting applications for the 12th Annual Washington Summer Internship Program. 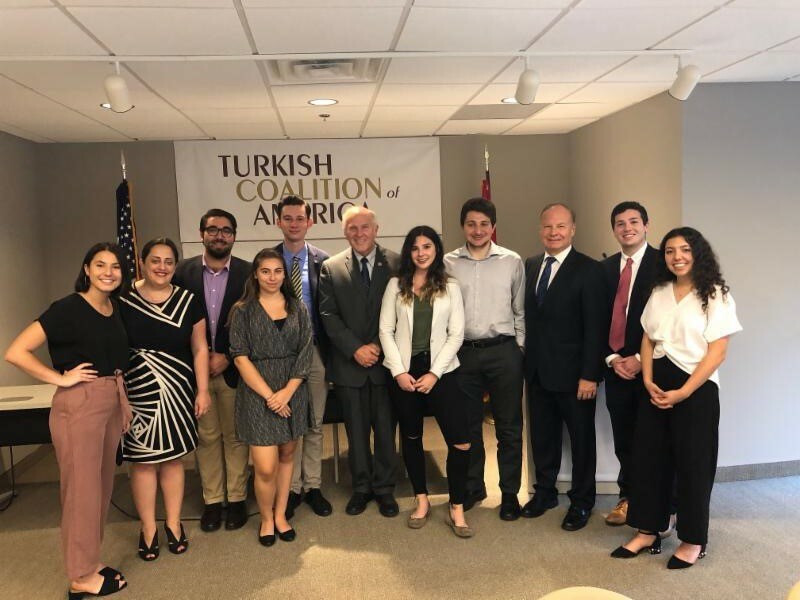 Now in its twelfth year, the TCA Washington Summer Internship Program has provided 187 internship opportunities for young Turkish Americans at Congressional offices throughout Washington, DC. Designed to enhance Turkish American participation in political life, the program provides an opportunity for young Turkish Americans to live and work in the nation’s capital, learn about the American political process, contribute to U.S.-Turkey relations and the TCA mission, and explore career opportunities in public affairs. Summer internship opportunities last up to 10 weeks between June and August 2019. 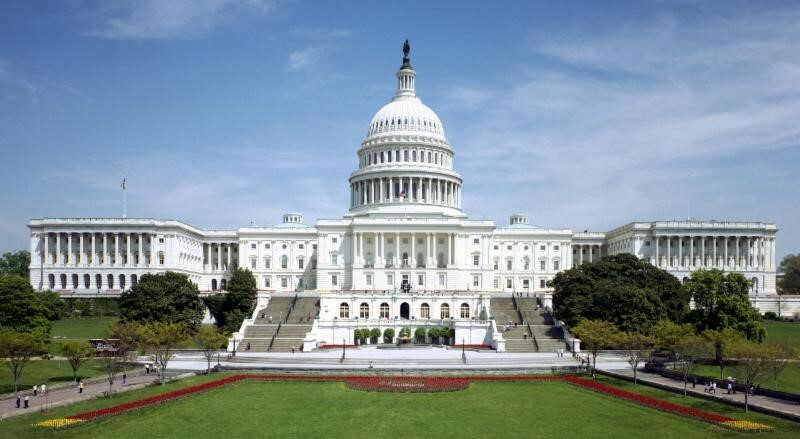 TCA accepts qualified applicants to the program and then facilitates their placement as interns on Capitol Hill, at TCA or at other DC-based nonprofit organizations. Interns will receive a monthly stipend for the duration of the internship. Applications must be submitted NO LATER than Friday January 4, 2019 via email to scholarships@tc-america.org. Applicants must be U.S. citizens or permanent residents and must submit a completed application to be considered. 2018 TCA Washington Summer interns with Congressman Steve Chabot (R-OH/1st), a Co-Chair of the Congressional Caucus on the U.S.-Turkey Relations and Turkish Americans.